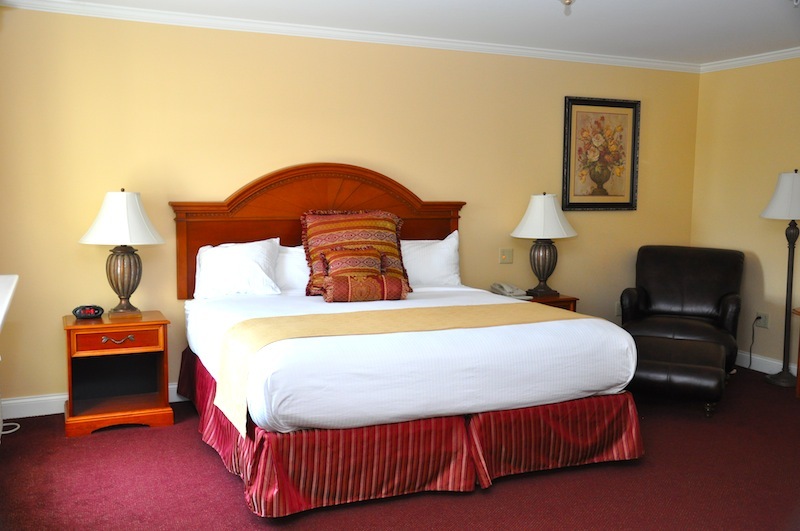 Enjoy all the Greater Bangor area has to offer at our conveniently located hotel. 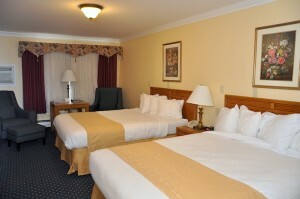 We have many types of guest rooms in addition to our traditional guest rooms. Whirlpool tub, seasonal outdoor pool, fitness center and much more. Complimentary breakfast, whirlpool tub, fitness center, seasonal outdoor pool & more. 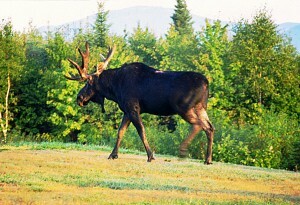 Welcome to the Bangor Region! Find yourself surrounded by friends as you enjoy the area. 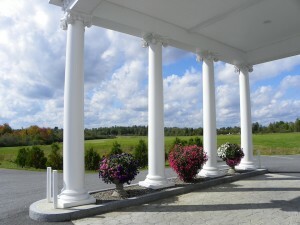 The Best Western White House Inn is conveniently located right beside Interstate 95 on about 40 acres of land in central Maine near the coast and Acadia National Park, as well as near inland Maine attractions, the University of Maine at Orono, and Husson University. A friendly, family-owned Maine Inn, the White House Inn offers attractive rooms all with remote control cable television, wireless internet access, in-room coffee makers, hair dryers, iron, ironing boards, refrigerators and AM/FM radios. All rooms have king or queen-size beds with extra pillows for your comfort away from home. Non-smoking and family rooms are also available. Cathedral ceilings and skylights can be requested and are featured on the third floor. For that special occasion ask about one of our fireplace, relaxation, or theme rooms. The hotel is 100% non-smoking. A complimentary full breakfast buffet is served from 6:00 a.m. to 10:00 a.m. daily. Our exercise facility is open 24-hours a day. The business center adjacent to the lobby is also open 24 hours a day and has 2 computers and a printer for your use. A 24-hour restaurant is just 500 feet away. The White House Inn also offers a whirlpool tub**, guest laundry (open 10:00 a.m. to 1:00 a.m. daily) and an elevator for our guests’ convenience. Our 20-foot by 45-foot seasonal outdoor heated pool is very refreshing on a hot summer afternoon. Unwind during the summer with a stroll on our walking path. The Filibuster Lounge, open Monday through Saturday, offers a congenial atmosphere for nighttime relaxation. We’re your perfect day trip headquarters! Pets are welcome when accompanied by their “parents.” There is a $10 fee per pet, maximum charge of $20/day or $100/week (please contact us if you have any questions). We have a back field with a walking path where you’re welcome to walk your dog.